Deeply inspired by the power and passion of percussion, the pure fun of 70’s disco and dance music from the African diaspora, Gabriella jumped from medicine to music, bridging her love of music and healing, for an eclectic rhythmic blend. Along her journey, she added African djembe and Haitian drumming to her skill set, while infusing her violin with African diaspora styles. Gabriella was known for her work as Founder and Director of Grace Drums Womens’ percussion and vocal ensemble, performing for many years throughout NYC. 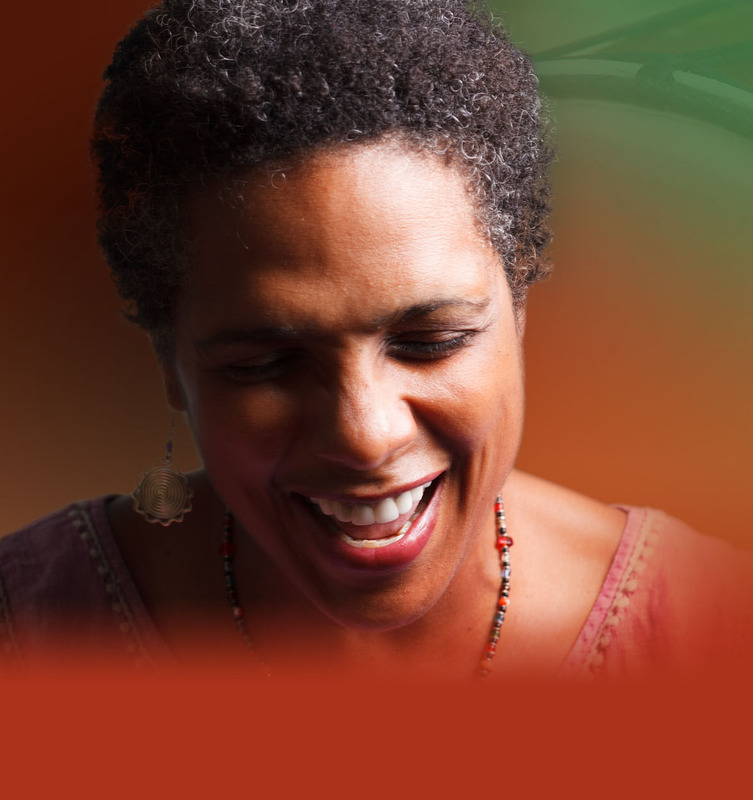 Since 2006, she eagerly creates djembe workshops for adult women to find out-of-the-box inspiration. Her ongoing class From Zero to Show: Djembe Workshop for Grown Women reaches women from all walks of life. In 2013, Gabriella received a citation from the Brooklyn Borough President’s Office for her work with drumming workshops for domestic violence survivors. Currently, Gabriella records her original drum stylings. Her pop song ‘Miracles’ was recently published by Soda Box Music. She is looking forward to placing her music in media, fun collaborations across musical genres, and taking her workshops on the road. An original composition by Gabriella Dennery, Live! Skilled performers from different disciplines -african percussion, jazz, dance, vocals – will workshop my original composition STRONG. We then open the doors to you for a FREE presentation of the new work. Inspired by the Doundounba rhythms of Guinea, West Africa (dance of the strong woman/ strong man), STRONG celebrates the joy in collective creativity, the courage in vulnerability, and the strength in community. Change is a bear, isn’t it! So what is happening with Grace Drums? Much more than hitting a few notes, drummers in this workshop learn to collaborate with peer, play in a rhythm orchestra, encourage each other, and learn to have fun again. Let’s talk about what your college, organization, or group envisions for a drum workshop. As always, no playing experience needed, and drums can be brought in!